WinToFlash is likely to make a big difference to the way you work. It will make life a lot easier for you. Quickly and simply install the program you needs and in no time at all you will find yourself writing essays on Windows and using your bootable USB. 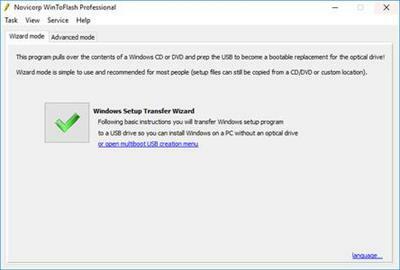 WinToFlash help you to create bootable USB and pull over the contents of a Windows XP, Windows 2003, Windows Vista, Windows 2008, Windows 7, Windows 8, Windows 10 installation disk and prep the USB drive to become a replacement for the optical drive. 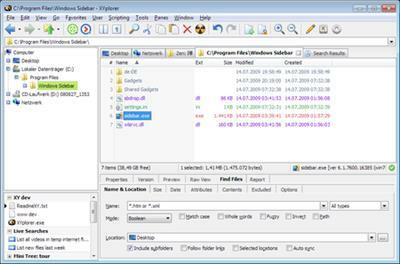 This is about you can install your Windows from flash drive or card, HDD, etc. to your computer or netbook. And this is not all it can do. 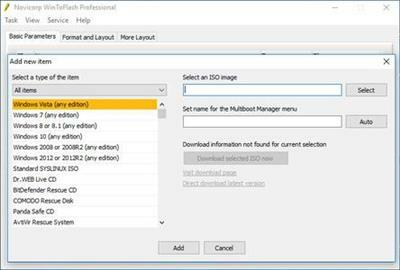 WinToFlash can transfer your live CD or DVD to bootable USB card, for example, BartPE. After all you can erase your USB media and format it with Windows for everyday use.